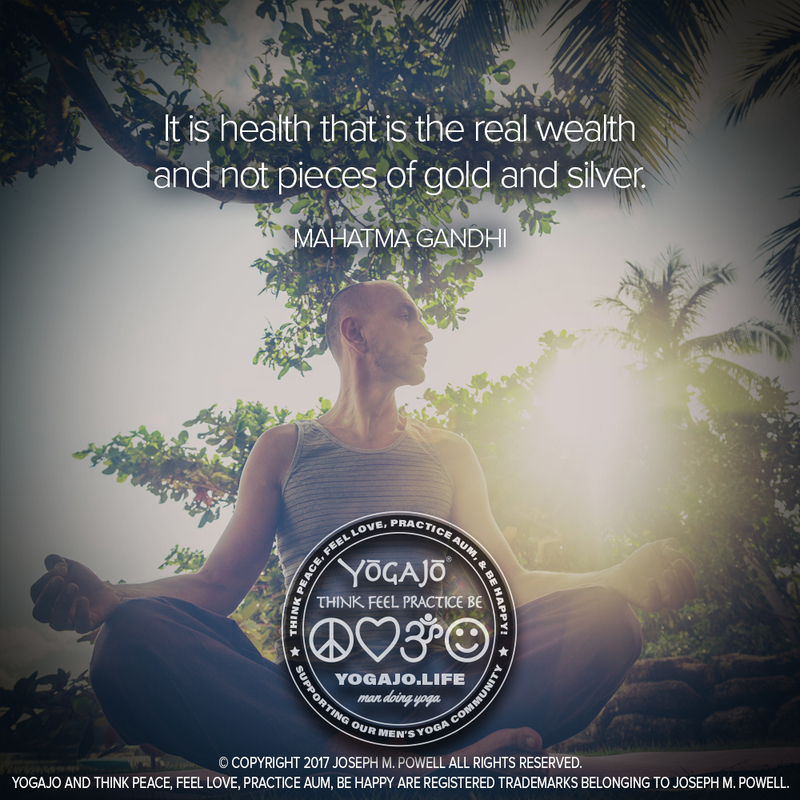 YogaJo supports our men’s yoga community by promoting yoga for men. 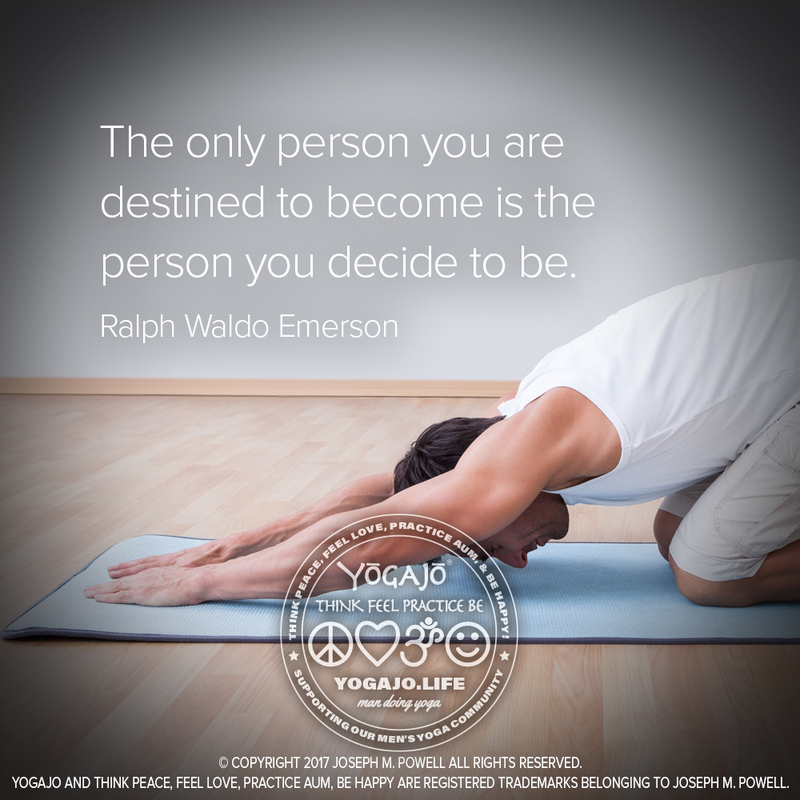 YOGAJO LIFE is a website dedicated to the philosophy of yoga and how it may affect our lives. 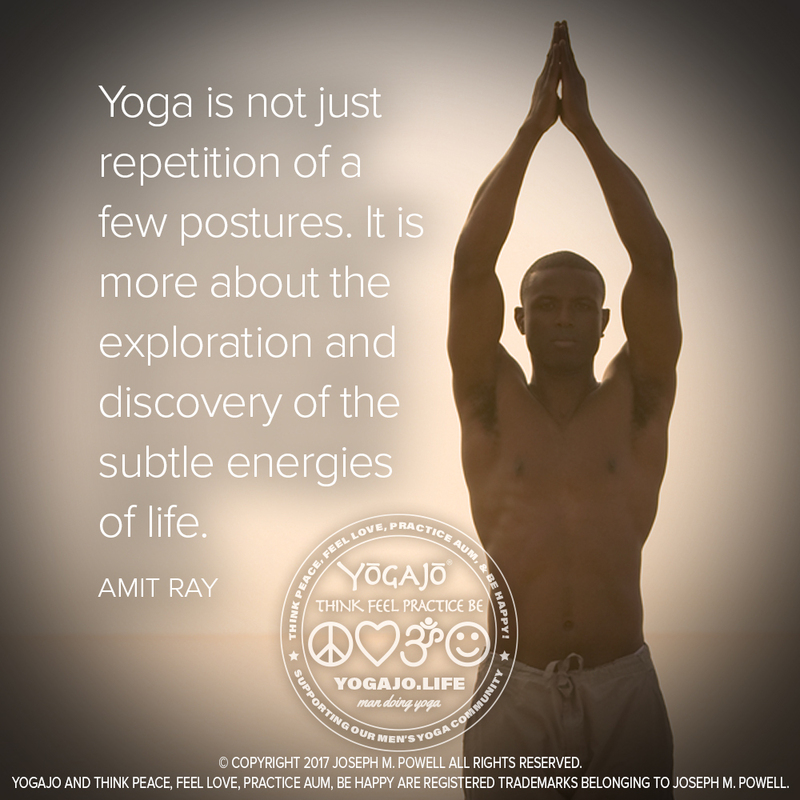 This site will focus specifically on men and the male experience in an effort to alter a western perception that yoga is for women. As a man, if you practice yoga, send me your photos and tell me about your practice. If you are woman and know a man who practices yoga and want to celebrate his progress, do so likewise. The ultimate goal is to be gender fluid. I hope women will feel just as inspired by what is expressed here. 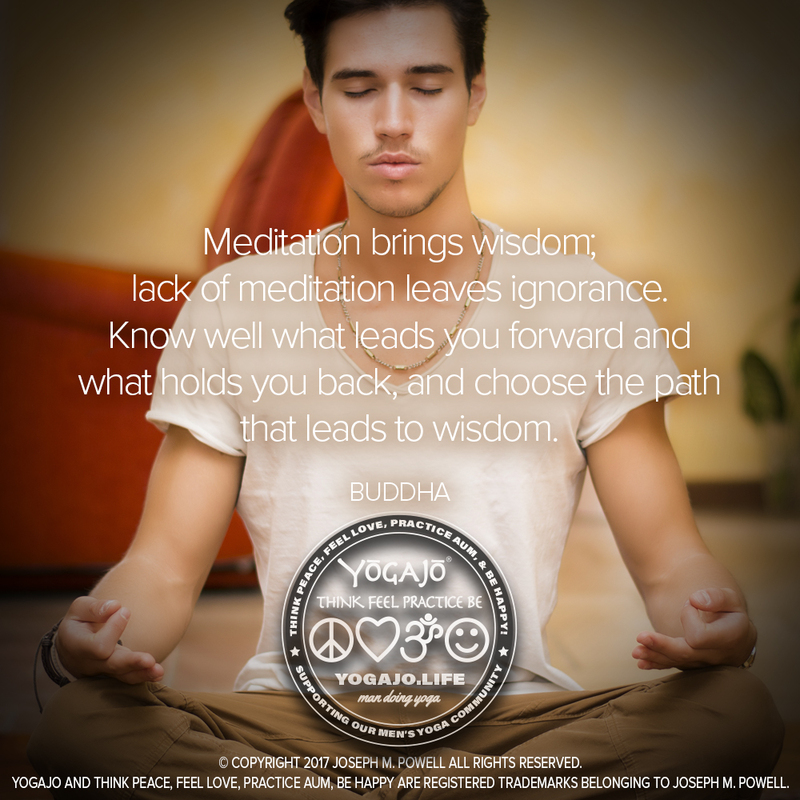 Supporting our men's yoga community by promoting yoga for men. 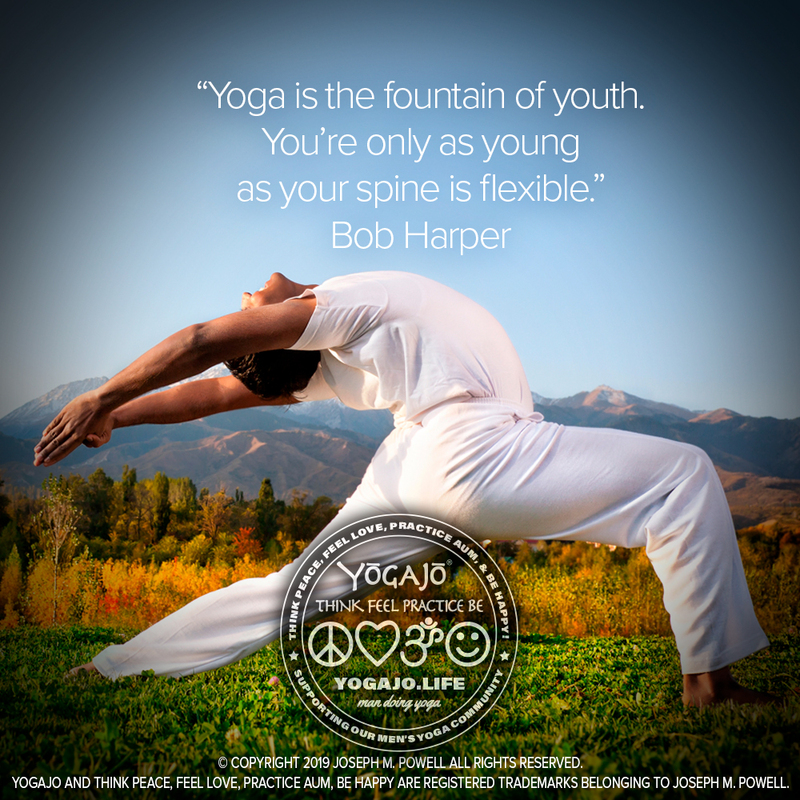 YOGAJO® IS JOE POWELL (me), a man doing yoga and supporting the men’s yoga community by promoting yoga for men. 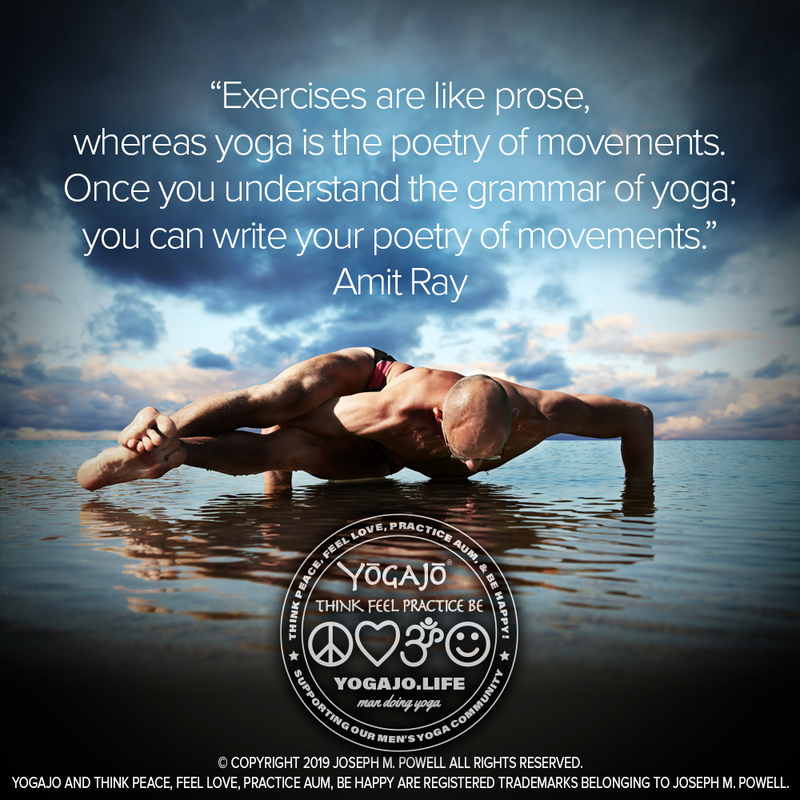 YogaJo Life focuses on my experiences practicing yoga and my attempt to be of service. Thinking peace and feeling love, I will share articles, images, and quotes that inspire me to practice aum and be happy. I hope that you will feel inspired to participate here. 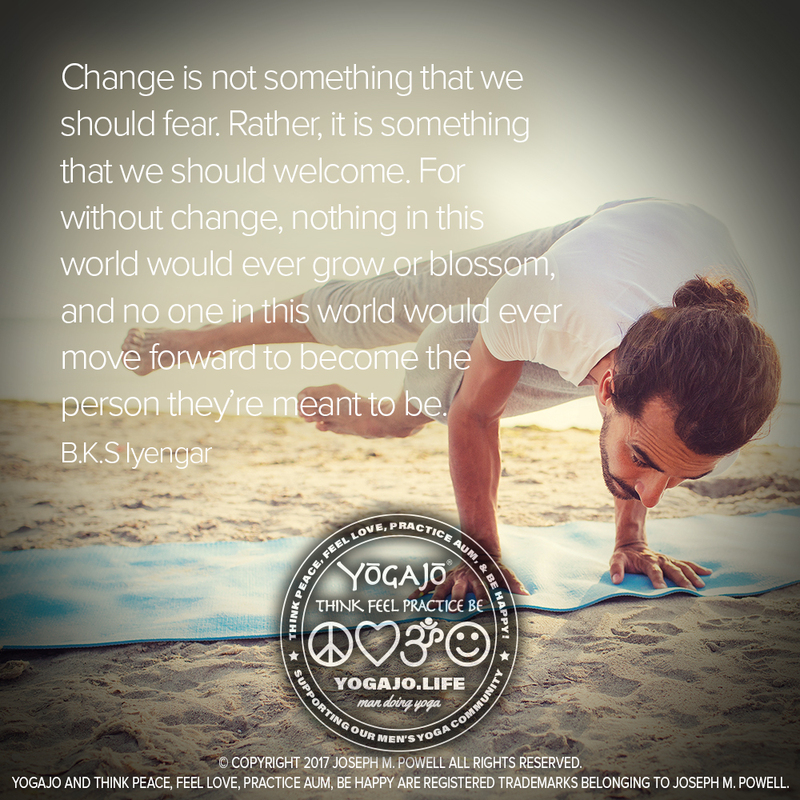 Please support our men’s yoga community by highlighting men in your images.